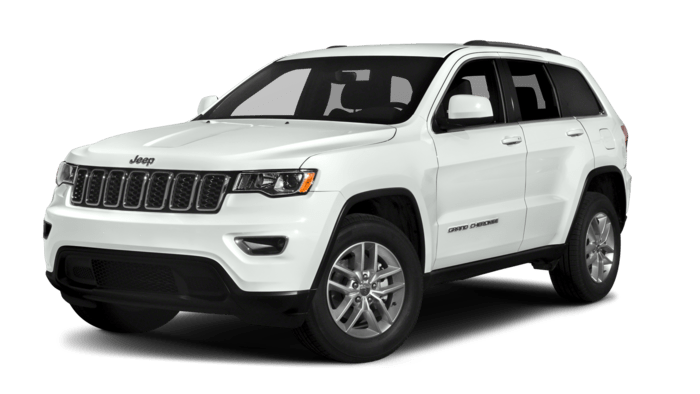 While the 2019 Jeep Cherokee and 2018 Jeep Grand Cherokee both offer a variety of beneficial features, such as Uconnect® infotainment system, heated seats, and leather upholstery, the two SUVs differ in price, interior space, and performance. Midway CDJR compares the two below, so that Hastings drivers can find the vehicle that best suits their needs. 2019 Jeep Cherokee: The Jeep Cherokee starts at $25,495 MSRP. 2018 Jeep Grand Cherokee: The Jeep Grand Cherokee starts at $30,895 MSRP. 2019 Jeep Cherokee: The 2019 Jeep Cherokee offers similar front headroom and front legroom, with 39.4 inches and 41.1 inches of space, respectively. However, the 2019 Cherokee offers less cargo capacity than the Grand Cherokee, with 24.6 cubic feet of room behind the second row seat. 2018 Jeep Grand Cherokee: The 2018 Grand Cherokee offers 39.9 inches of front headroom, 40.3 inches of front legroom, and 36.3 cubic feet of cargo space from behind the second row seat. 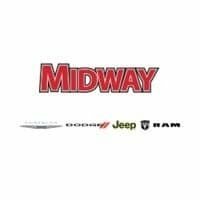 Find Your Next Jeep SUV at Midway CDJR in Kearney! Take the drive from Grand Island to our dealership today. 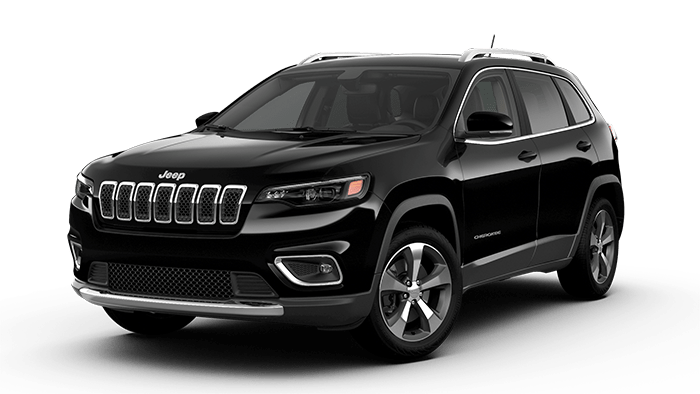 Contact us to schedule a test drive or to browse our inventory of 2019 Jeep Cherokee and 2018 Jeep Grand Cherokee models.